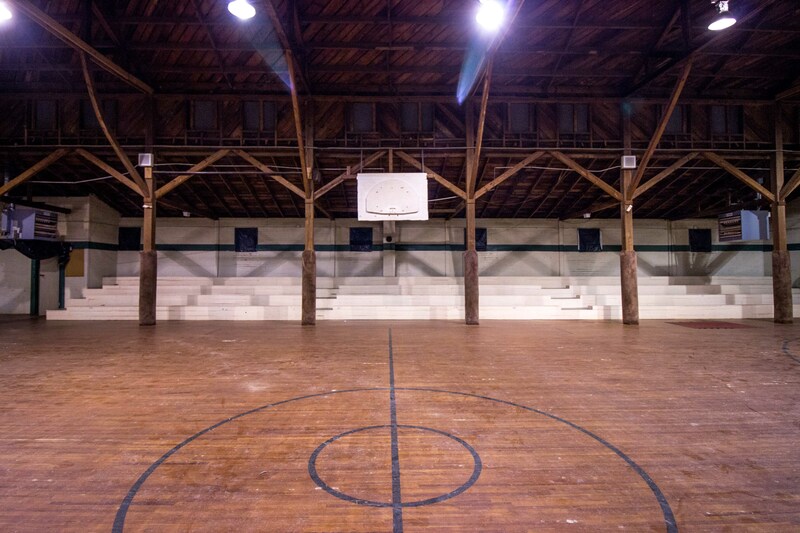 Bringing the Hickory Flat Gym Back to Life. Back in June, when the old gas station on the corner of East Cherokee and Highway 140 was being demolished to make way for a new retail development, there were a lot of upset people on social media saying that the “last piece of history” in Hickory Flat was gone. 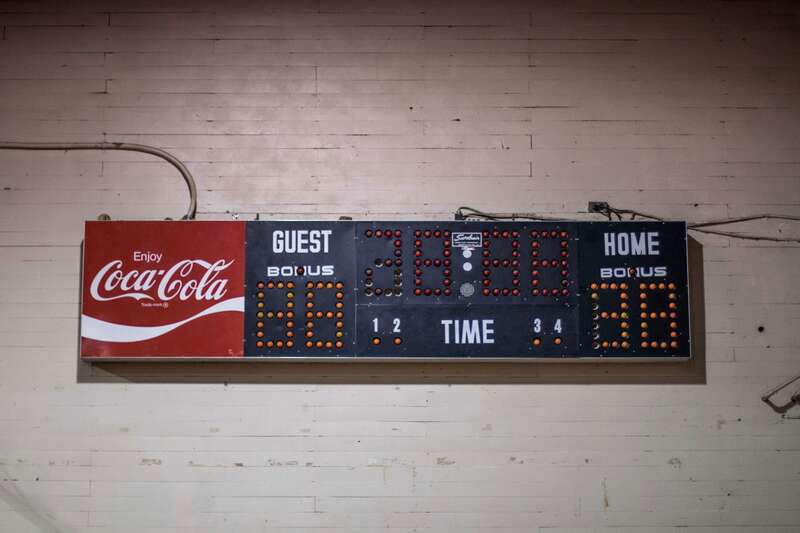 During those conversations, someone brought up the Hickory Flat Elementary School gym, saying it also was historic, and that it needed to be saved. 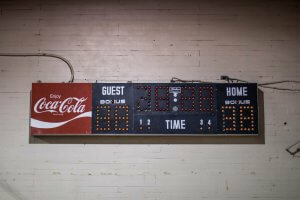 Holly Springs Mayor Steve Miller and I both saw that discussion, and we did some research into the gym. 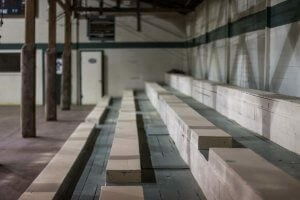 The gym sits on the school board’s property, and was closed about 20 years ago when a new gym was built for the elementary school. The school board has maintained the building since then, to ensure it wasn’t damaged by the elements, and, while they had no plans to tear it down, they also didn’t have any plans to use it. Upon touring the building, we found it to be in excellent shape. 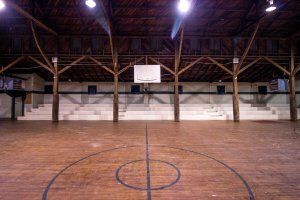 The timber frame structure, which was cut on site and erected by local residents in 1950, was intact, and the hardwood court floor looked great. Time had done very little to hurt the building. 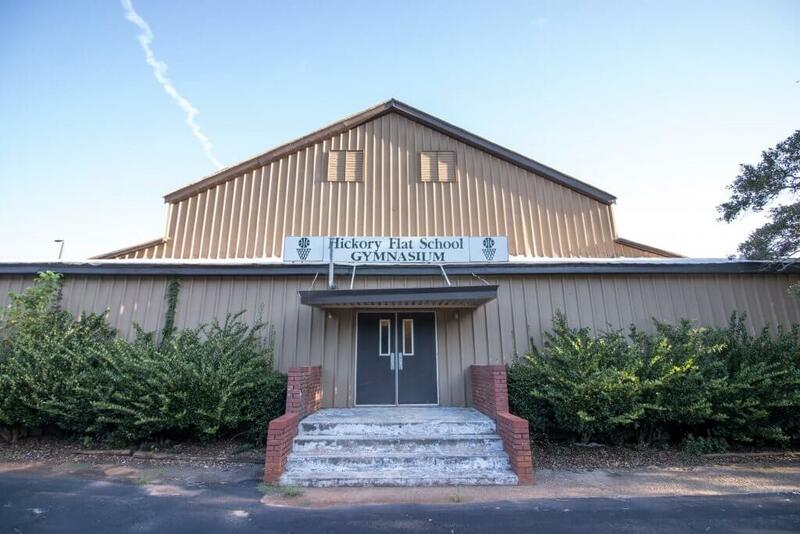 The school board has agreed to lease the building to the county for $1 per year on a 50-year lease, and we currently are discussing how best to repurpose the building to serve the Hickory Flat community. The general idea is to use it as a community center of some sort, whether that be as a meeting space, an event space, a place for training and classes to be held, a “maker space,” or something else that has yet to be determined. But, we’re talking with different groups to see what can be done. 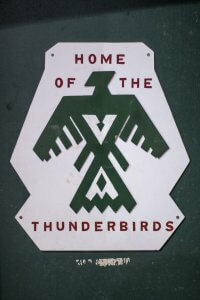 The building needs some renovations, with the biggest items being updating the restrooms and adding air conditioning. 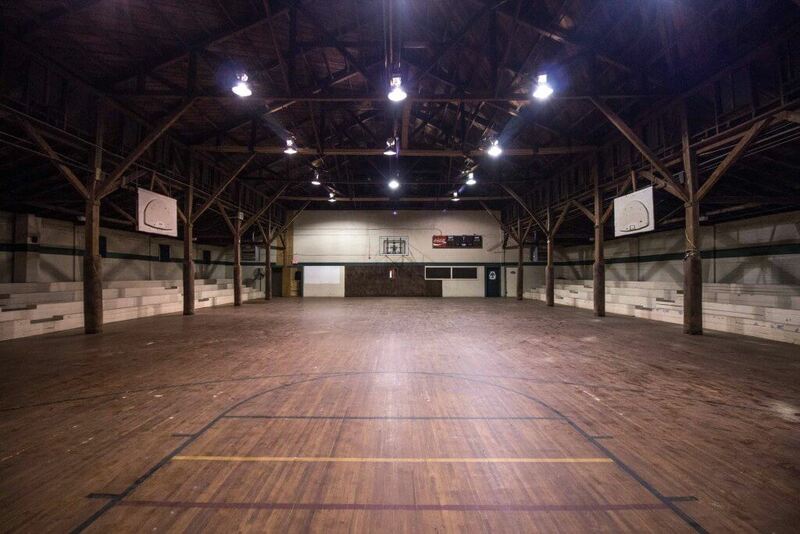 I believe it truly will be a great space for the community, once we get it back into use. We’re open to ideas. If you’ve got something you’d like to see in the space, please email me at bkovacs@cherokeega.com. We’ll likely hold some public input meetings in the near future to get input, as well. I’m looking forward to being a part of putting this piece of history back into use in the community where it has stood for so long. – Bob Kovacs, District 3 commissioner for the Cherokee County Board of Commissioners.